Direction: I-64 Waddy Exit North on Hwy 395 to Vigo Rd or Hwy 1005, Right to house. 6780 Vigo Rd, Bagdad KY 40003 is a Home, with 3 bedrooms which is recently sold, it has 1,630 sqft, 0 sized lot, and 3 Car Garage,Attached,Detached,Entry Side,See Remarks parking. 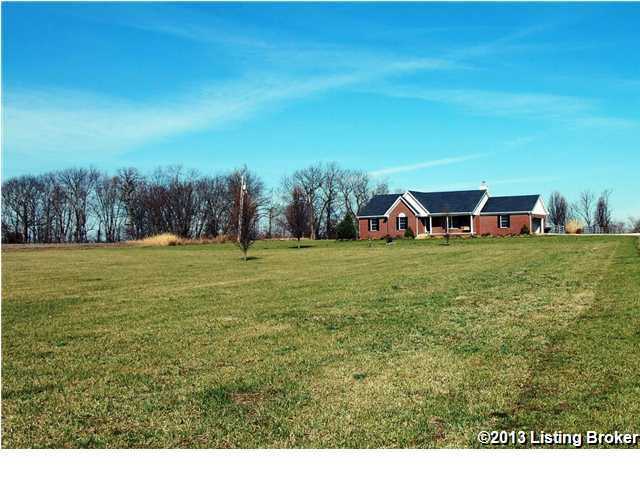 A comparable Home, has 3 bedrooms and 2.5 baths, it was built in and is located at 164 Taylor Bright Rd Bagdad KY 40003 and for sale by its owner at $ 419,900. This home is located in the city of Bagdad , in zip code 40003, this Shelby County Home, it is in the NONE Subdivision, and VALLEY VIEW FARMS are nearby neighborhoods.